Latoya Fondren is a reporter for The Wichitan. She is a junior majoring in mass communications with a minor in television broadcast. She moved to Texas from her hometown of Chicago, IL in August of 2016 and officially joined The Wichitan Spring of 2017. Her goal is to become a news anchor in the broadcast industry. 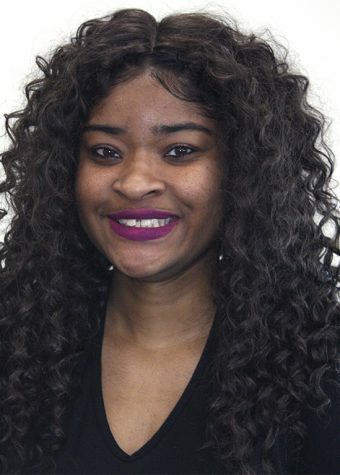 She also served as a reporter for The Herald, the college newspaper of Harold Washington college in Chicago IL and is also a member of the Black Student Union and plans to become more active on campus while becoming well rounded in her skill traits. Her areas of interest include writing motivational pieces, traveling, news, shopping, having fun, and exercising.